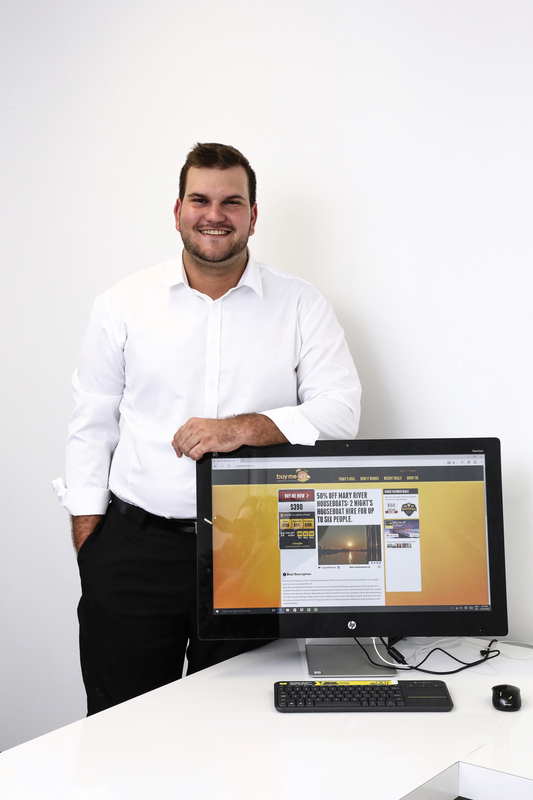 Fifteen months ago, twenty-five year old Allan Sommerville saw a fantastic opportunity to take over Territory business Buy Me NT. Since his takeover, the number of Buy Me NT customer email subscriptions has nearly doubled to 10 thousand, and he was named on the Australian Institute of Management’s 30 under 30 list. Young achiever is evidently an understatement. Buy Me NT aims to bring local consumers and local suppliers within the NT together, offering products and services for local businesses with substantial discounts. Allan’s business offers 1 to 3 deals per week, ranging from outback accommodation and houseboat deals, to deals for restaurants, cafes and in the health and fitness industry. In four years, Buy Me NT has supplied more than 500 deals to customers, and more than 20 thousand deal vouchers. That equates to an excess of nearly half a million dollars in savings for people in the NT. For a small city like Darwin, those numbers are extraordinary. Allan’s goal is to continue to deliver great products to customers, and to increase Buy Me NT’s capacity to connect local businesses and consumers. If these statistics are anything to go buy, Allan is bound to reach his goal – and go beyond it.